I have been there before. Cringing after just taking a sip of a hot cup of coffee or an iced beverage. That pain in my teeth when using dental floss in the teeth too can bea clear sign too of sensitive teeth. What this means is that your teeth have become overly sensitive and the reasons behind it can be many. 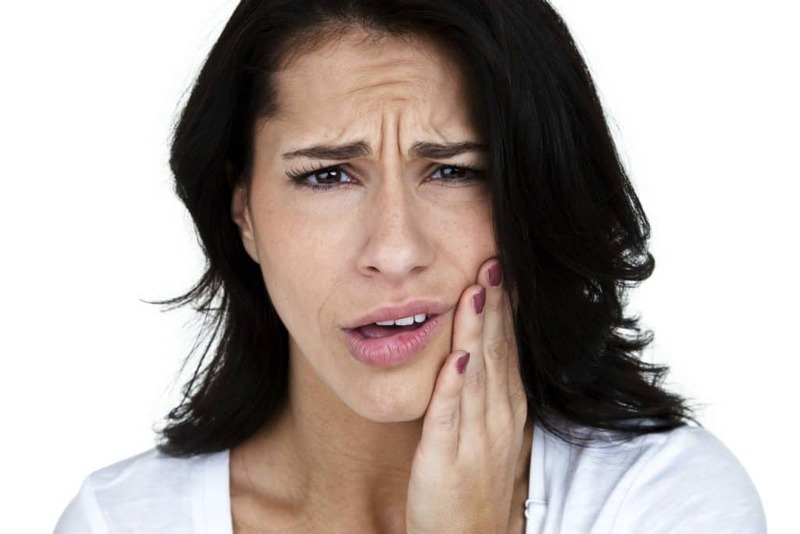 But don’t stress over it , there are plenty of remedies and solutions available out there to help you reduce the pain/ Along with some precautions you can take to avoid tooth sensitivity in the long run. 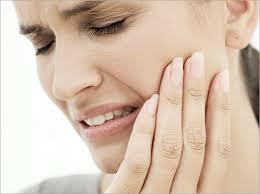 One of the main causes of sensitive teeth is nerve damage. As you may know, contain nerves that can feel hot and cold, they transmit pain signals directly to the brain. These nerves are located on each tooth’s surface, the dentin. The dentin is a spongy tissue located just below the enamel. It is the hard coating that covers the tooth’s exterior. When the enamel or dentin erodes or suffer some kind of damage like a fracture, the nerves become very sensitive and that is why we feel pain. You have to be very careful with this because if the root of a tooth gets exposed it can originate several gum disease. These diseases can attract many other problems such as cavities, dental caries, gingivitis and others. First step is to attend to a dentist’s office as soon as possible. Even if the symptoms are not so advanced, it is always a good idea to consult with a professional dentist as soon as you can. Here in Dental Solutions in Los Algodones Mexico we can offer special consultation for FREE. Do not be shy to ask your dentist about some home remedies or treatments to cure sensitive teeth. They have so much knowledge to share and they have good references for recommending desensitizing toothpaste, fluoride treatments, a crown or inlay, bonding, gum graft, root canal treatment and many others. You can start by taking good care of your teeth with a consistent dental hygiene. If you really want to avoid suffering from tooth sensitivity and other diseases it is obligatory that you create good dental hygiene habits to develop a beautiful healthy smile. Also keep in mind when brushing your teeth to use a toothbrush with soft bristles. This prevents wearing down the tooth’s enamel. Try to brush as gentle as possible and avoid brushing too hard. Using dental floss regularly also prevent gum diseases such as gingivitis, which are one of the principal causes of sensitive teeth. Last but not least, brushing your teeth twice a day and after every meal will improve your teeth’s health. Do not forget to use dental floss and mouthwash afterward to gain a perfect white smile. Visit your dentist twice a year for regular cleaning and checkup and you will be golden.